Angels Media publishes several leading online news magazines. 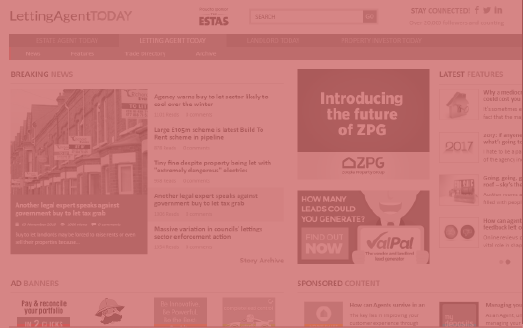 Incorporating daily news and features, these websites' newsletters are delivered to thousands of subscribers with an interest in the estate and letting agency industries as well as property investment and residential lettings. 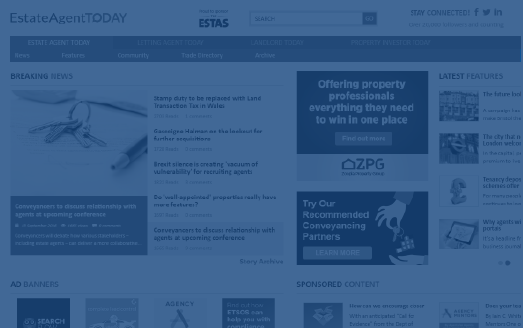 Estate Agent Today, known as EAT, is a leading online news publication for the estate agency profession. Thousands of agents from across the UK rely on EAT to deliver cutting-edge stories from the fast-moving property sector. EAT's loyal following includes over 25,000 followers on Twitter and over 2,000 Facebook likes. As well as daily news, EAT offers its readers a weekly selection of in-depth columns and features, written by industry experts and guest contributors. EAT news is fronted by experienced property journalist Graham Norwood, while well-known industry writer Marc Da Silva is Features Editor. 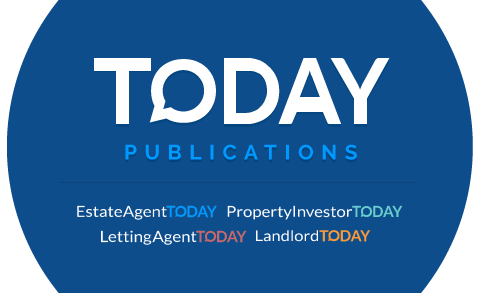 Letting Agent Today (LAT) is one of the leading suppliers of news content for the world of lettings and rentals. Launched in 2008 as a sister site to Estate Agent Today, LAT is the first port of call for many lettings professionals. As the rental sector continues to expand and change at a rapid pace, LAT helps readers keep up-to-date with what's going on in their industry. The site's loyal following includes over 6,500 Twitter followers and over 1,000 Facebook likes. LAT's news pages are edited by experienced property journalist Graham Norwood, while its features section is compiled by award-winning industry writer Marc Da Silva. 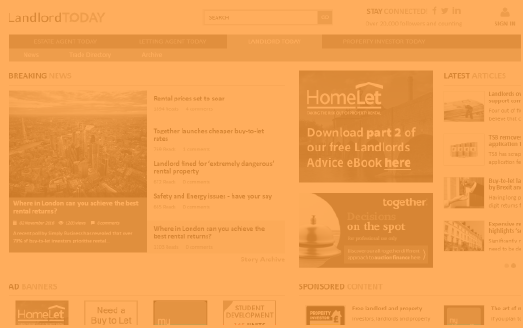 Granting landlords daily access to the most important property management and rental sector news, Landlord Today (LLT) has been aiming to answer questions and keep landlords across the UK up-to-date with industry issues. LLT provides landlords with support and advice, as well as daily industry news, covering legislation, rental prices and legal matters. With more landlords than ever before and an ever-changing Private Rental Sector, resources like Landlord Today have never been more important. LLT's loyal following includes over 10,000 followers on Twitter and over 1,000 Facebook likes. 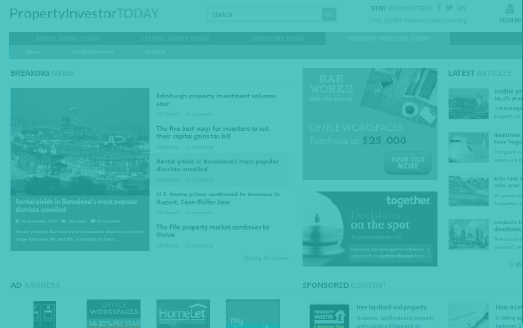 Property Investor Today (PIT) showcases daily news and tips specifically tailored for the UK's growing community of property investors. PIT provides investor readers with property news covering market analysis and property auctions as well as investment hotspots and international updates. The niche website also incorporates feature-length content, 60 second interviews with high profile names and guest contributions from industry experts. Property Investor Today's loyal following includes over 1,000 Twitter followers and almost 500 likes on Facebook.